18 Beautiful Quilting Projects. Appliqué and piecing combine in lovely traditionally based designs. 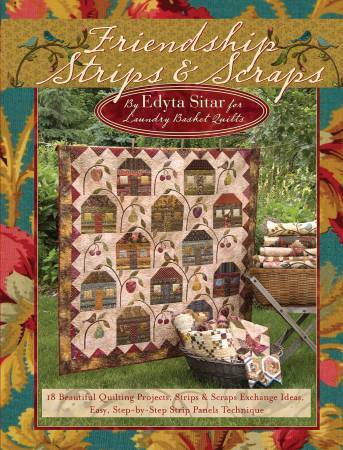 Strips and scraps exchange ideas, easy step-by-step strip panels techniques. From Landauer Publishing. 112 pages.